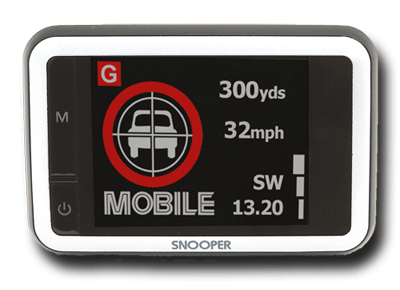 We have developed a variety of in-car GPS devices to help make your journey safer and more enjoyable. Our variety of specially designed satellite navigation systems come with the latest technical features to ensure accurate and safe navigation while travelling, including up to date street level navigation routes of both UK and Ireland road maps, with advanced European mapping packages also available. All of our Syrius devices also offer ?Your route?, allowing you to create and save your own personal, tailored routes. The Syrius Sat Nav range also include real time speed camera updates from our verified Aura database, and our latest range of speed camera detectors ensure you?re not caught out by an unexpected speed change to the road. For more information about our range of GPS navigation products contact the Carcommunication Team at 01254 694537 For Friendly Advice.